« Get Your Tickets For The 2017 Capital City Film Festival! It’s an especially important show for new and student artists as it includes an “Emerging Artist” category. The Emerging Artist category is an opportunity for up-and-coming artists to exhibit their work among that of seasoned artists at a nationally renowned, fine art festival. This is an amazing opportunity for both the young artists and those attending the show who get to discover them! Whether new or seasoned, the artists, themselves must be on hand to represent their work. This means you’ll have the opportunity to speak with varius artists about their work! Fascinating. Along with all the amazing fine art on display, ELAF also provides a mix of great, live music! Every year sees an eclectic mix of musical styles including folk, rock, jazz, blues, and more. Preference is given to local performers, so you know you’re going to see something fresh and unique. 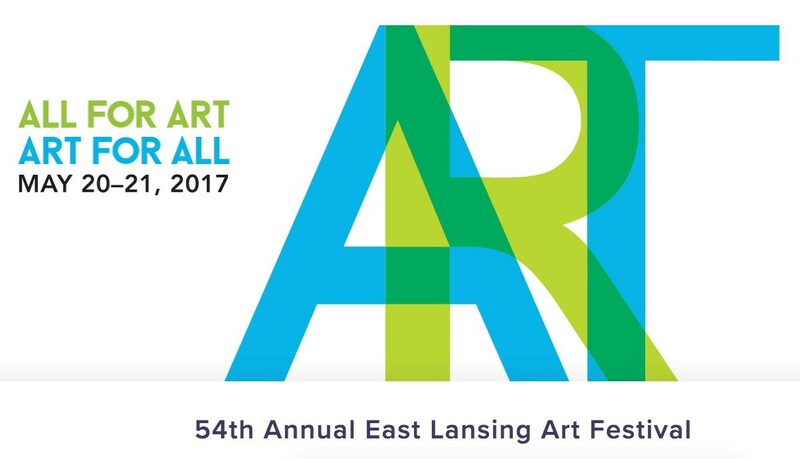 Visit www.elartfest.com for more information. After spending the day on your feet, what could be better than a pint at the pub before dinner, a stroll along a river through colorful English gardens, then up to your plushly appointed room for a well earned snooze? If you answered “nothing” then you’ve come to the right place! Our Lansing area B&B is also an English pub and restaurant – and all along the banks of the Grand River. The English Inn Restaurant & Pub is an easy half hour’s drive from Lansing in Eaton Rapids, MI. Allow yourself plenty of time to enjoy the festival by staying the weekend here with us on historic Medovue Estate!